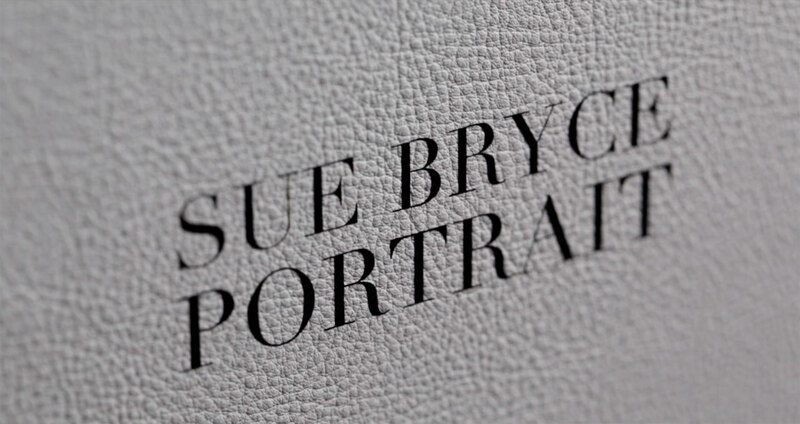 Timeless and tailor-made, we are proud to present the new range of products specifically designed for portrait photographers by Sue Bryce and Graphistudio. Each product is designed to offer an unparalleled sensorial experience, creating uniquely compelling images that turn moments into once-in-a-lifetime experiences that will be cherished for many generations to come. 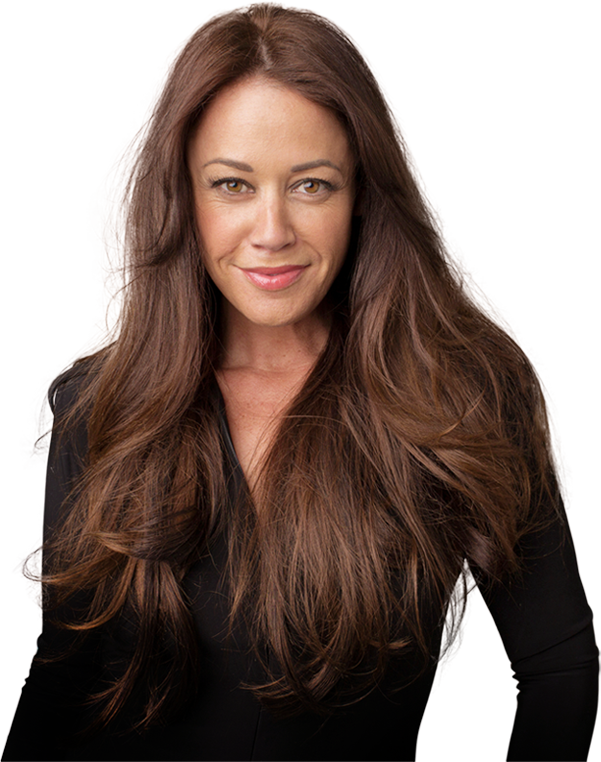 The ultimate form of art in portrait photography. 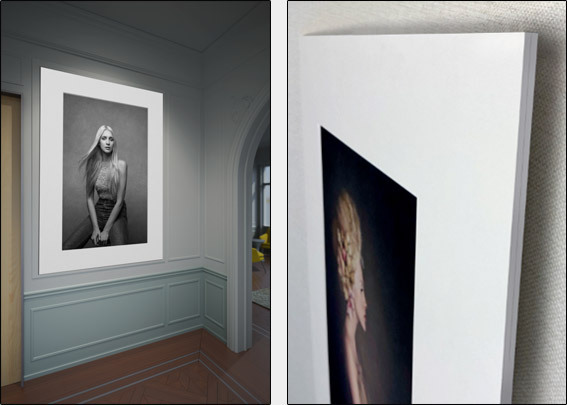 The Mega Mats bring the art gallery experience directly to your clients’ home. 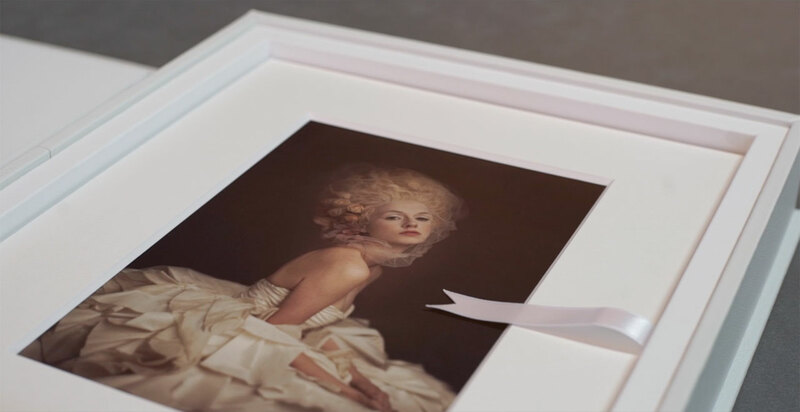 Expand your artistry to the next level, bringing back photography to where it belongs; the accurate printing technology and the hand made archival mat will decore and adapt to any interior design, ready to be framed. Your stunning portraits will proudly towering over anything else! Mega Mats can be designed vertical or horizontal either ways. 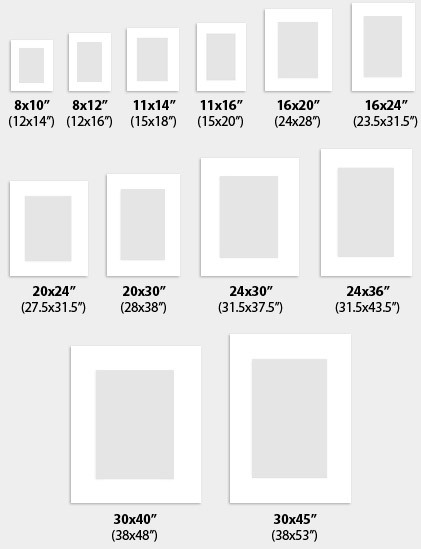 The following portrait formats therefore can be considered for landscapes too. 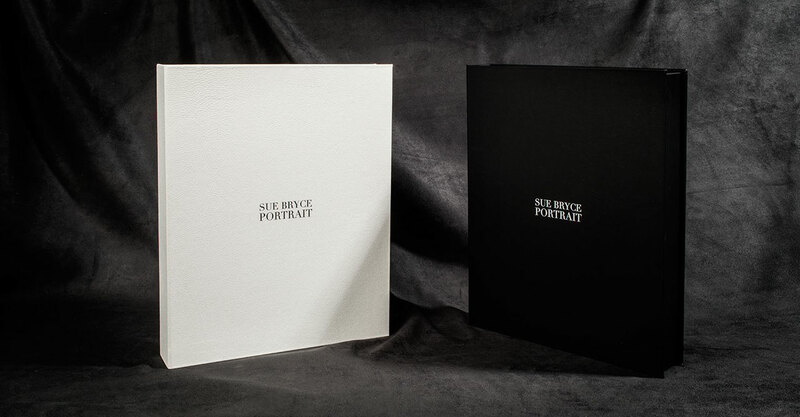 These large mats are archival certified, meaning that both the frame and the back panel are made of pure cotton paper, thickness 1/8” each, 1/4” combined). 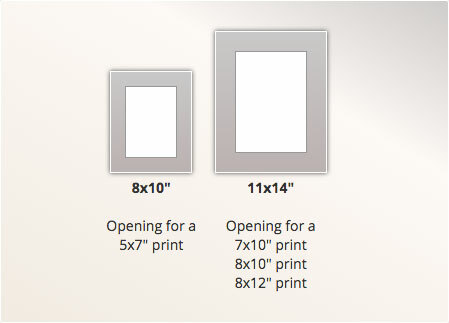 The state of the art cutting plotter ensures perfection of the bevel cut (45°) and precise mounting procedures make the Mega Mats the most beautiful gallery large print available in the market. You can also order the Mega Mats without the print. In this case the mat will come open on 3 sides with pre-placed double tape. 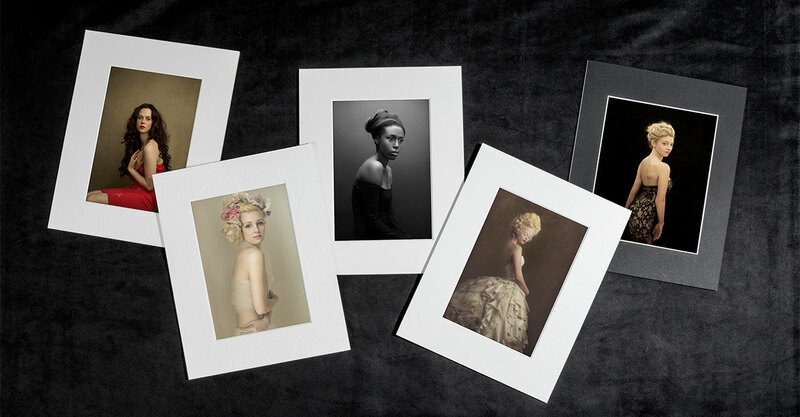 Lustre Photo paper: the most popular substrate since early days of photography, silver halide paper. 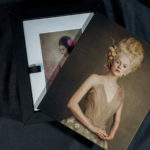 Metallic Photo paper: a stunning ultra gloss look and feel to dramatize vivid colors and highlights, silver halide paper. 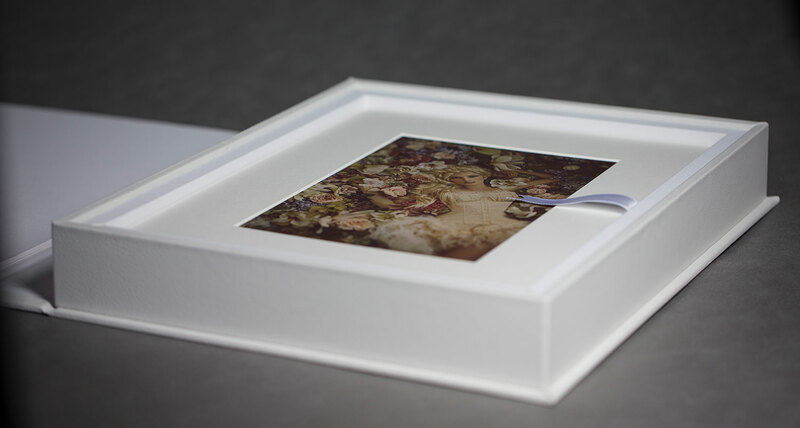 HD Fine Art paper: the highest quality ultra mat substrate for an artistic “museum” finishing. The archival luxury! Ink jet paper. 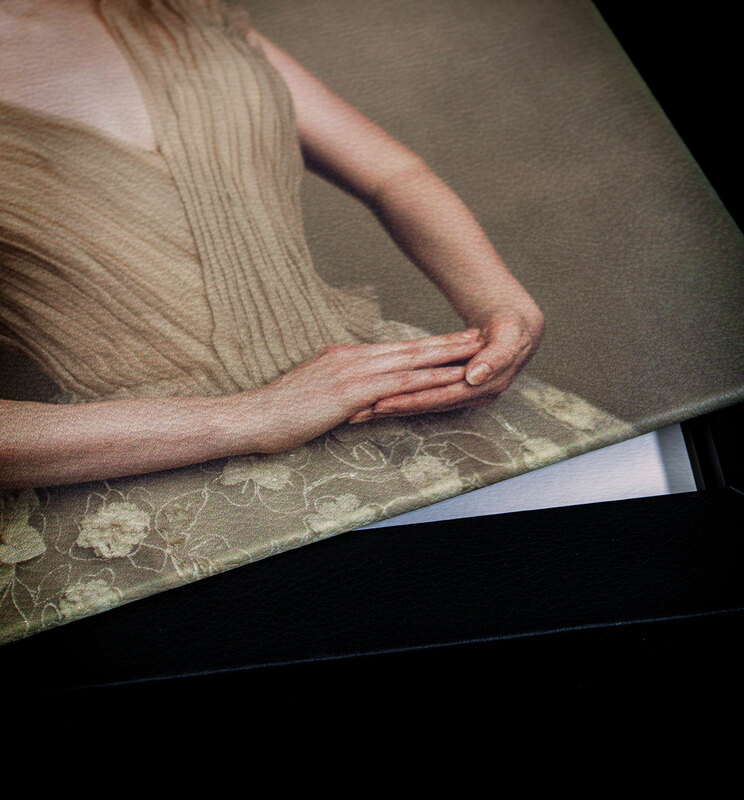 Your prints will stand out and have artistic charm with our specialty mats. 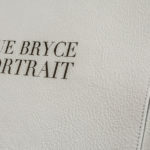 Each mat will add a touch of style, sophistication and will enhance your prints. Our mats our produced with the highest quality and detail to precision as a result of our numerical controlled 45* bevel cut. The high quality art mats are paired “counter fibre” to ensure their longevity. 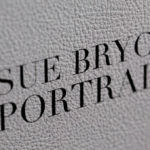 You can choose among different finishing, from 100% cotton paper to artistic textures also available in a thicker mat. 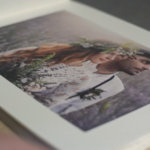 Enables you to reproduce extraordinary detail throughout an image, on our seven color HD Canon Dreamlabo 5000 printing technology. Unprecedented dynamic range, extremely high resolution, deep blacks, plasticity of the skin tones, detailed shadows, vibrant colors and papers of extraordinary finish. 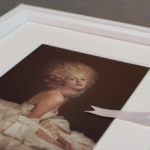 The longevity of these prints is certified at 300 years by the JEITA institute. The best in terms of quality. Archival certified for museum quality results. 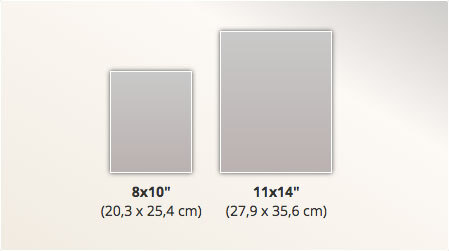 Silky paper that guarantees the perfect reproduction of wide color spaces. The ultra glossy finishing ensures vibrant colors as a result of the never seen before black point. 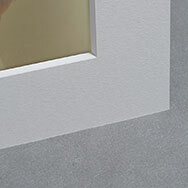 Elegant to the touch, virtually glow free and resistant to fingerprints. 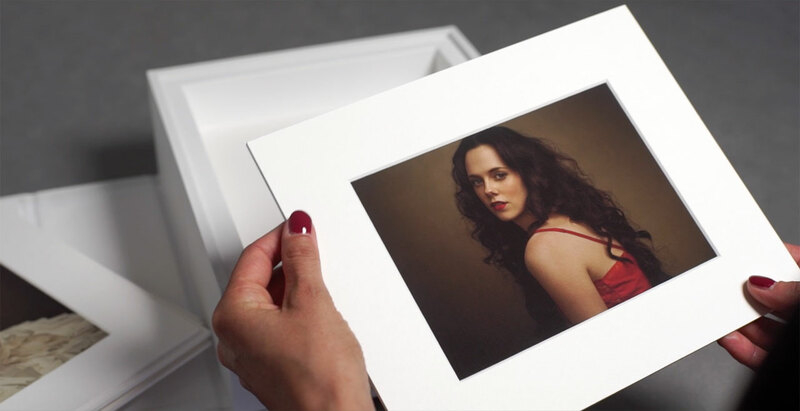 Reveal Box is a new concept, a product literally unavailable until today, capable of turning a box of pictures into a frame where subjects can be changed at will. Each Reveal Box is hand-made by skilled craftsmen and is enriched by high quality materials such as real Italian leather. 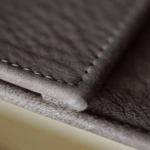 The Reveal Box offers a wide range of colors in both leatherette and distressed leather. Customization is available with UV overprinting or laser engraving. Both techniques offer unrestricted creative freedom to create a one-of-a-kind piece. The sateen ribbon is available in 28 colors. 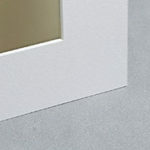 It is therefore possible to create a chromatic combination by matching or contrasting the color of the material chosen. The Reveal Box is produced to hold 10, 15, 20, 25 or 30 mats. Purchasing mats and prints is optional. Simplicity has always been the best way to obtain pure elegance. Not only does the Folio Box offer this, you’ll also appreciate the clean lines and elegant style. The Folio box offers endless combinations of materials and colors: classic, informal or expressive. Folio Box is a choice of good taste and balance. A story inside a box. The Folio box offers a premium Italian leather which can be enriched by debossing, also available in gold and silver, to obtain a result that is timeless. 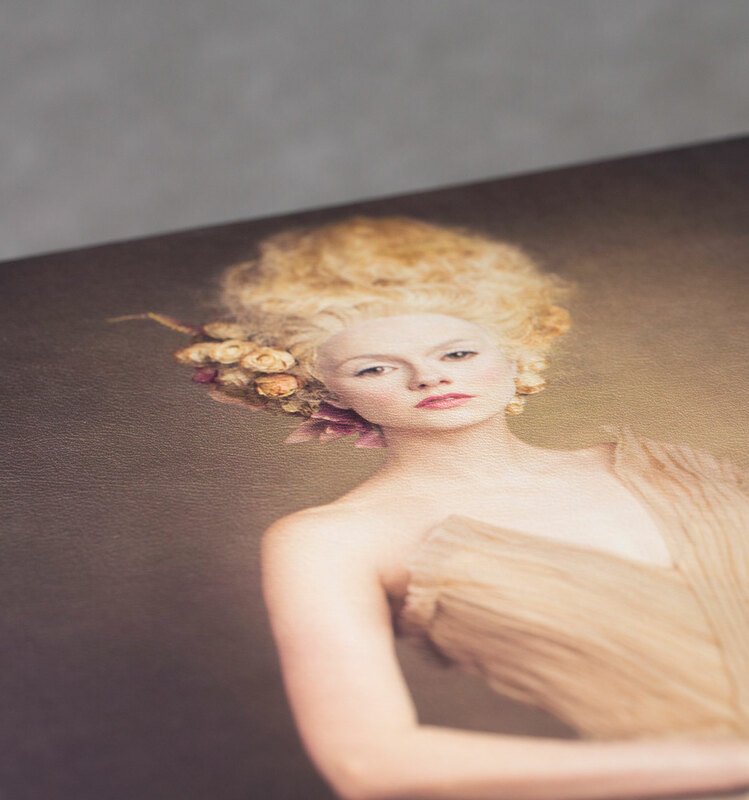 UV overprinting offers unrestricted freedom to reproduce logos, text, or digital images creating a stunning result for a guaranteed wow factor. Available in: Leather, Distressed Leather, Sequoia Leather, Leatherette, Cloud Leatherette, Maple, Suede, Linen, Wood Fiber and Touch Paper. 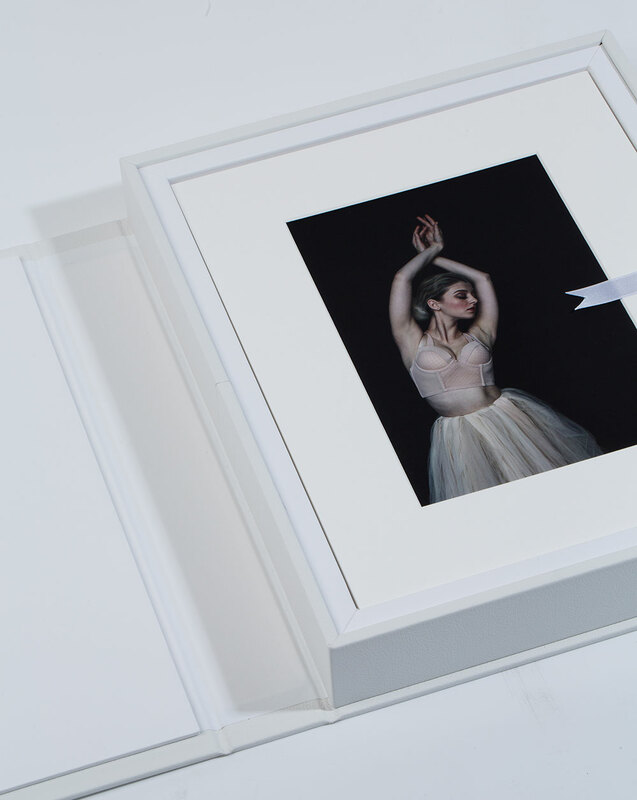 The Folio Box is produced to accommodate 10, 15, 20, 25 or 30 mats. Promotes an everlasting touching tie linking all emotions. This is what the Legacy name is all about. 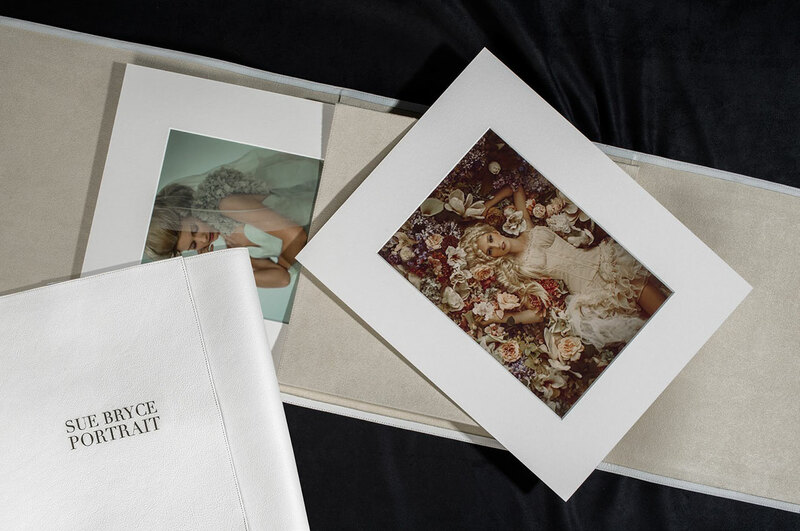 The jewel of craftsmanship, the ultimate treasure chest for precious memories for future generations. The stylish lid, elegant and fashionable like a tapestry, printed directly on Italian leather or canvas. 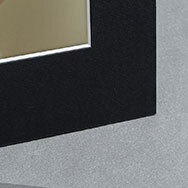 The lid is secured by four magnets embedded carefully in the material, hidden from view. 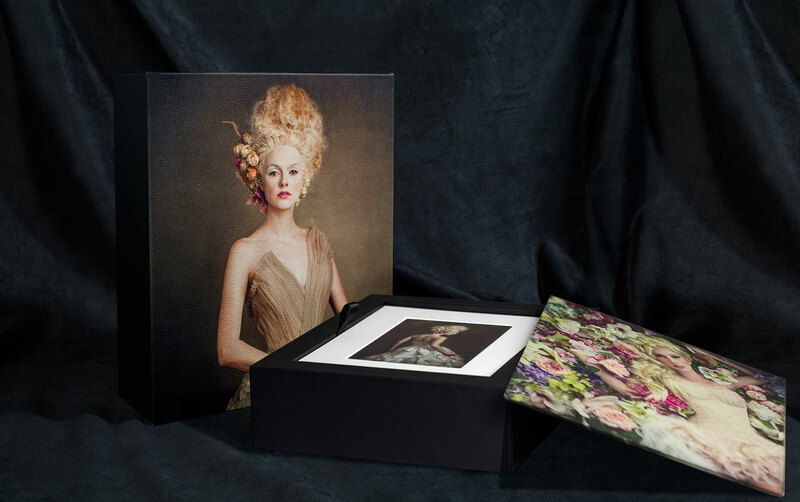 The Legacy Box is the most expressive and contemporary presentation box within the collection. 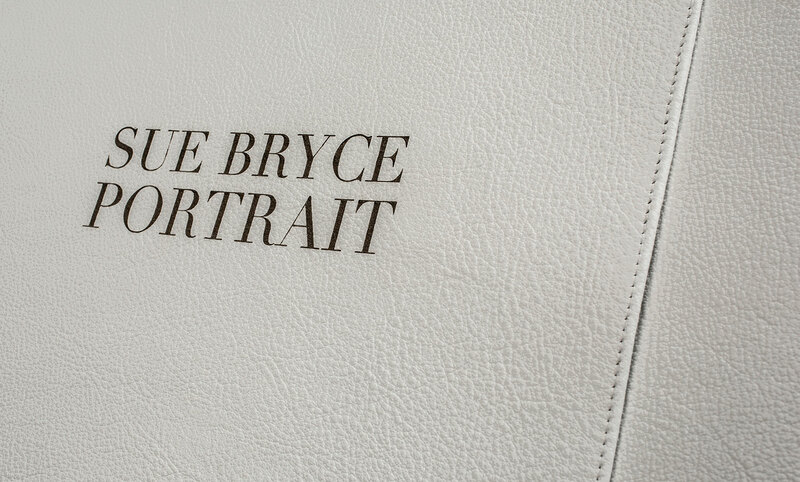 Our professional quality printing on the lid, with leather and canvas option, the Legacy Box becomes the canvas of a painter. Thanks to the materic and organic feeling offered by the covering of the box in either cotton or natural linen, the Legacy Box offers a contemporary look perfect for women who care about fashion. 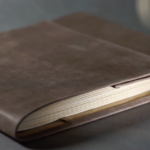 Available in: Leather, Distressed Leather, Sequoia Leather, Leatherette, Cloud Leatherette, Suede, Linen, 100% Natural Linen, 100% Natural Cotton & Linen, Wood Fiber and Touch Paper. The Legacy Box is produced to accommodate 10, 15, 20, 25 or 30 mats. 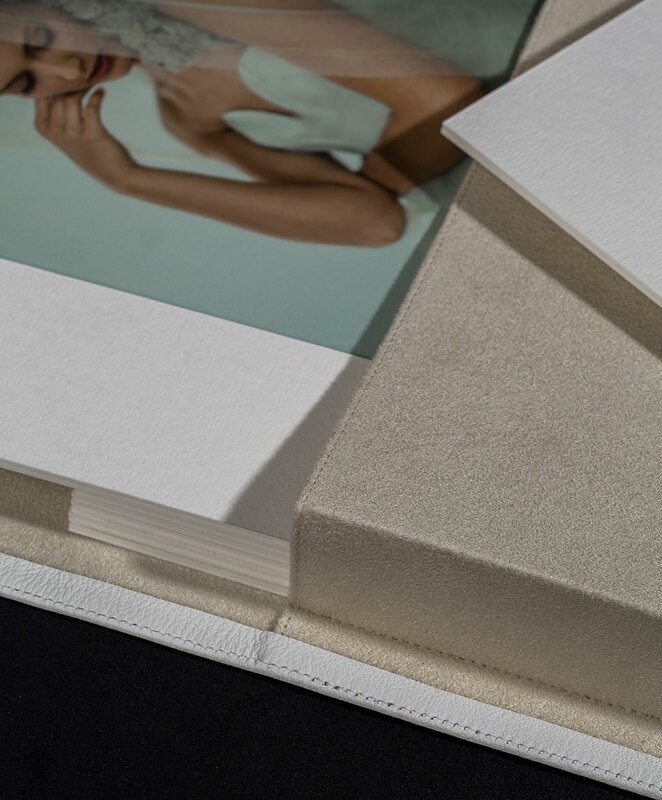 Similar to the vintage sketchbooks of the 19th century French artists, the Portfolio elevates the concept featuring a soft-pouch that accommodates the mats. 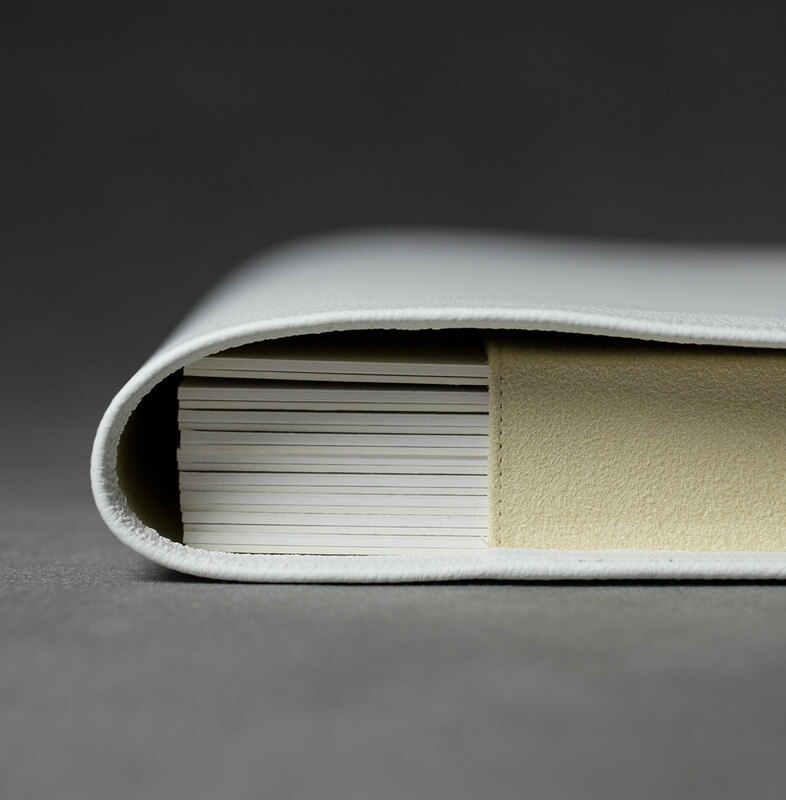 Elegant, minimalist and warm, this artisan creation is hand-sewn with extreme care to detail. 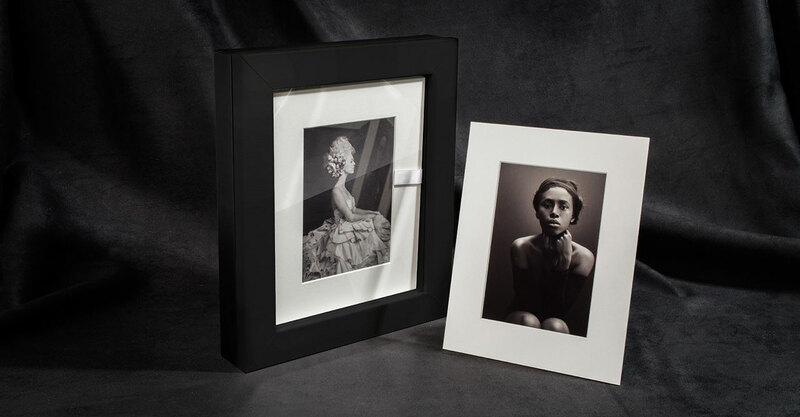 Customizable by laser engraving or UV overprinting, the Portfolio is an iconic product for the artist as it moves away from cliches and mass produced products. Handcrafted using the finest Italian leather with amazing attention to detail which is evident in every stitch. The smell of Italian leather and the soft, luxurious feel creates a sleek and elegant Portfolio to accommodate the mats. Available in: Leather, Distressed Leather, Sequoia Leather, Leatherette, Cloud Leatherette, Linen. The Portfolio is produced to accommodate 10, 15 or 20 mats.